Cermet 140: Blade with ceramic alloy tips for heavy duty applications. 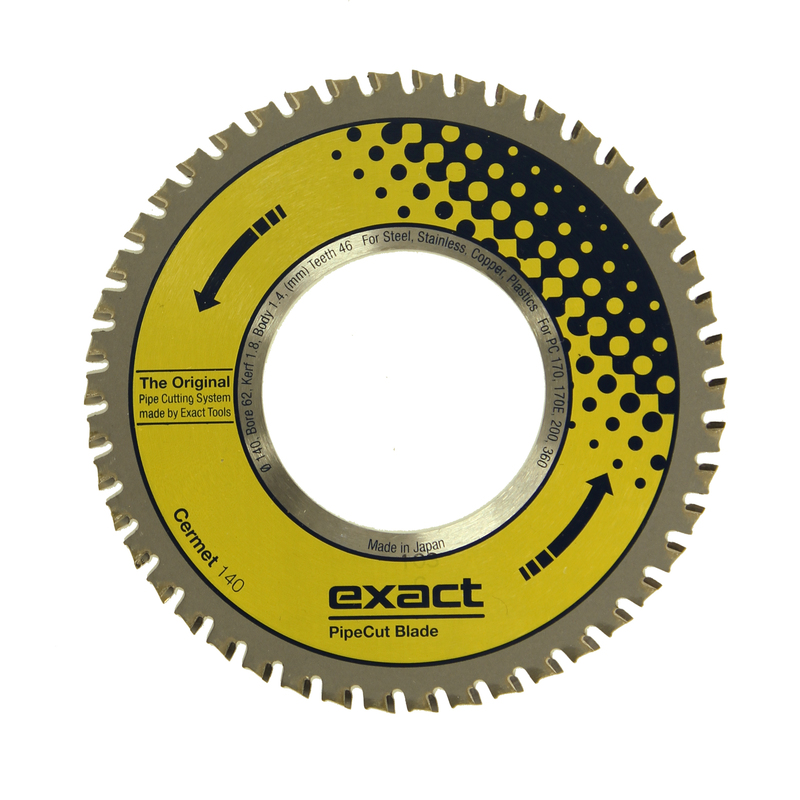 Cermet 140: Blade with ceramic alloy tips for heavy duty applications, especially for cutting stainless and acid proof steel. Cermet blades can be sharpened a couple of times so they will become like new. For Machine Types PC 170E,220E.